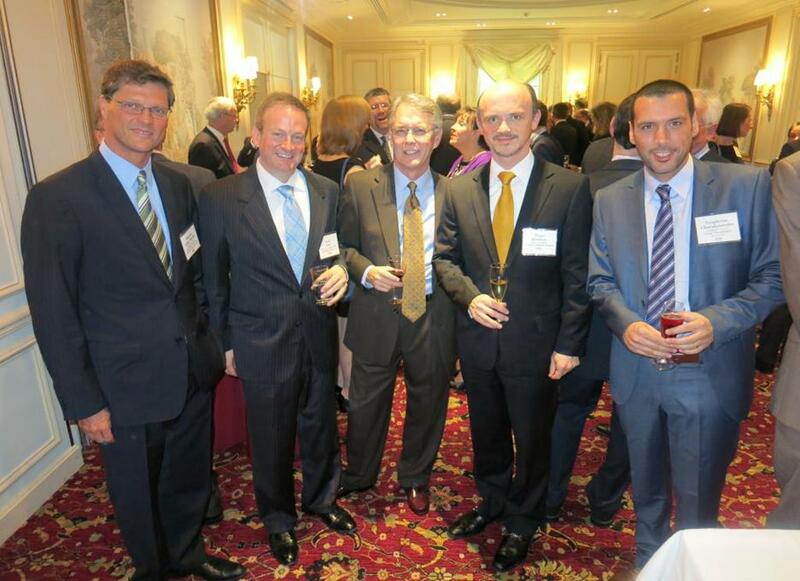 George Charalambides & Co LLC wishes to its distinguished clients and associates a Happy and Prosperous New Year 2014. 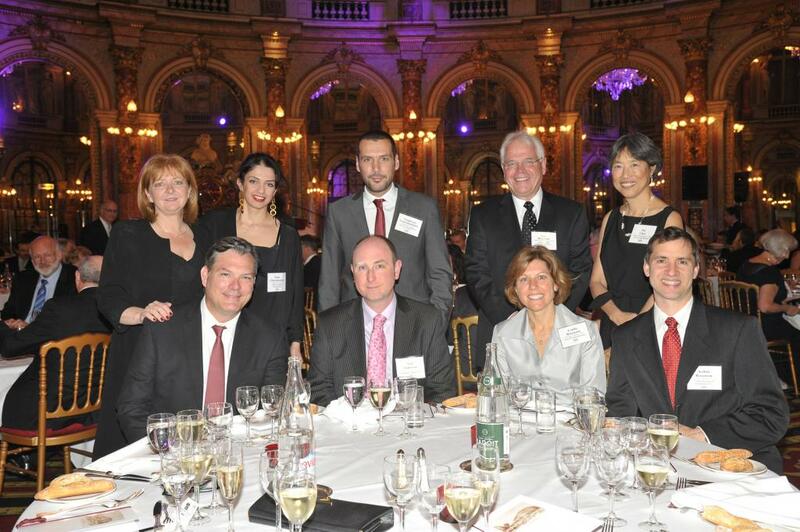 Mr. Neophytos Charalambides , partner in our law firm, will be attending Lawyers Associated Worldwide annual general meeting between 30 October and 3 November 2013, in Paris - France . 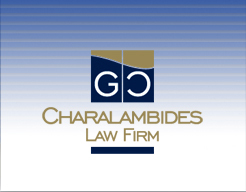 Mr. Charis Charalambides, partner in our law firm, will be visiting China between the 15th and 26th September 2013, for a series of presentations on “Immigration / Residence Permits in Europe”. 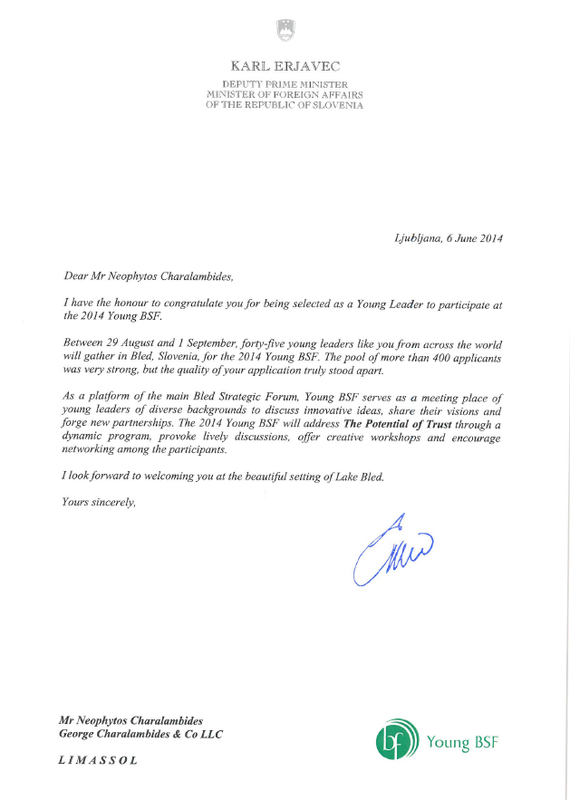 Mr. Neophytos Charalambides, partner in our law firm, was among 24 persons selected from over 400 applicants as a Young Leader of the 2014 Young Bled Strategic Forum (www.bledstrategicforum.org/youngBSF), to be held between 29 August and 1 September 2014, at Bled, Slovenia. 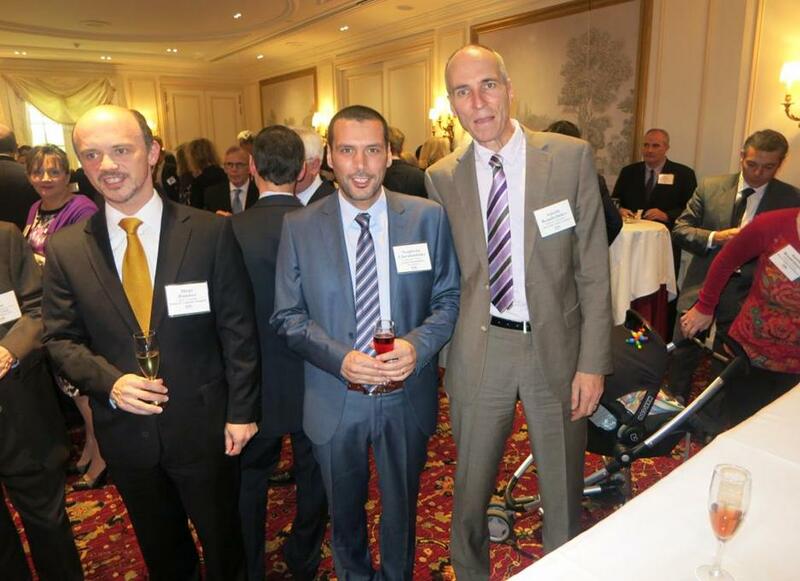 "Photos from Lawyers Associated Worldwide annual general meeting between 30 October and 3 November 2013, in Paris – France"
"Immigration Law/ Resident permit in Cyprus, Greece and Portugal"